Money doesn’t buy you happiness. Otherwise, all Hollywood stars would live abundant, fulfilling, controversy-free lives, or so my pastor likes to say. What money does buy, however, are opportunities for philanthropy and social progress. You might not think about it too much, but some of the best stocks to buy are also the most responsible. Of course, that doesn’t jibe with the stereotypical view of the markets. From the iconic film “Wall Street” to the stark representation in “Margin Call,” films based on high finance have one thing in common: greed. In a kill-or-be-killed environment, you don’t expect the investment sector to be conducive for a morality lesson. Nevertheless, some of the best stocks that are available in the markets today don’t necessarily adopt an avaricious worldview. Indeed, philanthropy has significant benefits. Various studies demonstrate that generous organizations can reap significant profits for their efforts. A few years ago, Fortune’s Caroline Preston stated that millennials “are more likely than Gen X’ers and Baby Boomers to say it matters if American businesses give back to society.” Since millennials represent “the largest generation in the U.S. labor force,” charity is virtually a required strategy for success. By logical deduction, the best stocks to buy for millennials will likely fall under the philanthropic category. Here are the eight best publicly-traded companies to be thankful for this year. 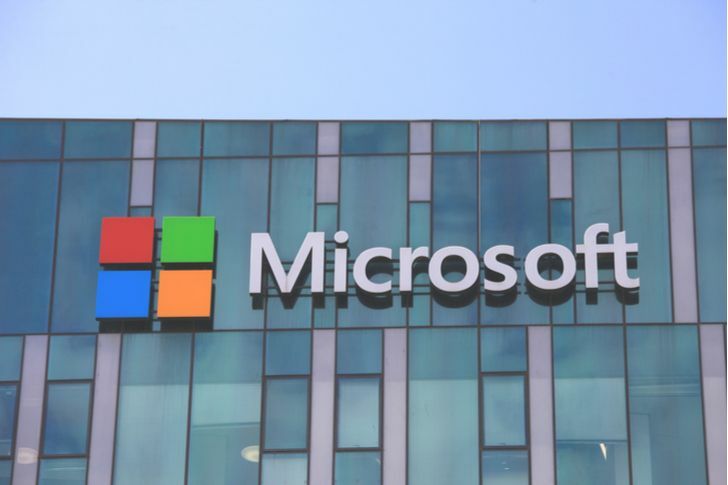 Microsoft (NASDAQ:MSFT) is no stranger to the charity game. Principal founder and former CEO Bill Gates runs the renowned Bill & Melinda Gates Foundation. One of its biggest goals is to end world poverty, seeking to do so through education and improved medical care. That said, MSFT stock still directly maintains its philanthropy cred. As you might imagine, Microsoft has a vested interest in training the next generation for the jobs of tomorrow. Unfortunately, society has many inequalities that prevent certain communities from key opportunities. The consumer-tech company invests millions in education protocols, and hardware/software donations. And on a literal basis, MSFT stock is one of the best stocks to be thankful for this year. Since the January opener, shares have jumped 28%. More impressively, Microsoft has weathered the October storm well, losing about 7% last month. However, November’s positive momentum has helped pare down those losses. 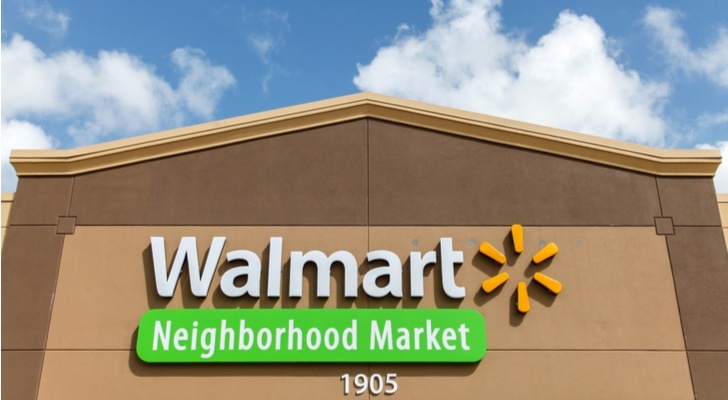 When investors consider the best stocks to buy from a philanthropic perspective, Walmart (NYSE:WMT) doesn’t immediately spring to mind. In fact, WMT stock often represents the exact opposite of generosity and kindness. If you don’t believe me, just go Black-Friday shopping. Still, don’t let outside appearances fool you: WMT stock safely deserves its place among “feel good” companies. For one thing, Walmart provides workers of all skill levels (or even no-skill levels) with employment opportunities. Often for a young person starting out, Walmart offers a critical stepping stone that no one else facilitates. If that’s not enough, the company owns the Walmart Foundation, which has donated billions in recent years. The big-box retailers’ employees have also volunteered their time for various community outreach and sustainability projects. Plus, Walmart gives throughout the world, openly challenging the current anachronistic political environment. Headquartered in neutral Switzerland, you might think Nestle (OTCMKTS:NSRGY) has a charitable leadership team, and you’d be right. NSRGY stock is one of the best stocks to buy that features general stability and positive karma. Of course, we all know Nestle for their delectable food and beverage products. However, the company is very much focused on nutrition and sustainability, especially for the developing world. Established in 1966, the Nestle Foundation funded research which analyzes world hunger and forging strategies to eradicate the problem. Moreover, the company truly stands by its motto, “Good Food, Good Life.” Management has pledged to aid future generations into living healthier lifestyles. 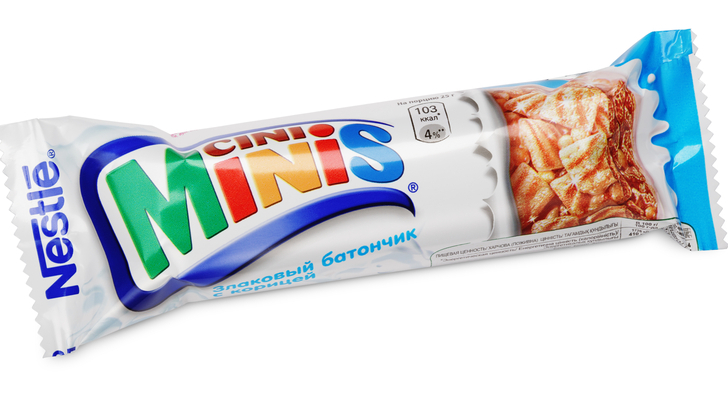 To that end, Nestle will incorporate cleaner, healthier ingredients in their products. On top of that, NSRGY stock pays a fairly-generous dividend at 2.4%. If you’re looking for socially-responsible investments, this is a win-win in my book. 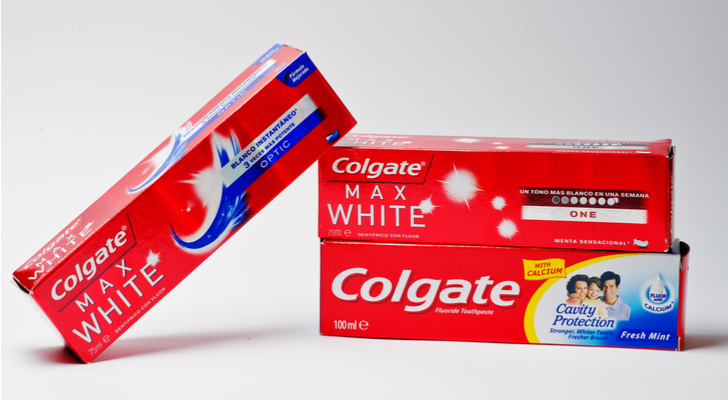 A consumer-staple powerhouse, Colgate-Palmolive (NYSE:CL) easily deserves our gratitude this holiday season. After all, without their products, we’d all have a mouthful of cavities. Plus, regularly brushing and flossing your teeth helps mitigate painful visits to the dentist’s office. But what philanthropic-minded investors really appreciate about CL stock is that the underlying organization really lives out their corporate ethos. Through their “Bright Smiles, Bright Future” charity, Colgate provides at-risk children all over the world with free dental services. Under Palmolive’s “Clean Hands, Good Health” charity, CL leads educational initiatives about proper washing habits. Aside from their humanitarian efforts, Colgate offers all investors a compelling story of value. This year has been a rough one for CL stock, with shares dropping 14% since its January opener. However, astute contrarians will note that Colgate has significant inroads with developing markets thanks to their various charities. I’m certain that most articles featuring the best stocks to buy for benevolent reasons don’t include Automatic Data Processing (NASDAQ:ADP). However, it’d be a mistake to overlook ADP stock. 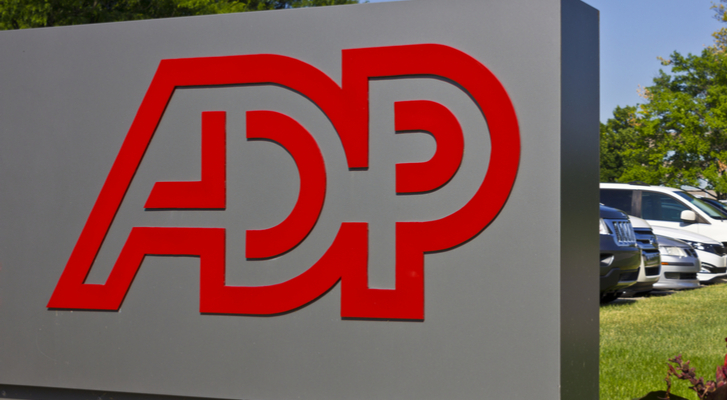 As one of the largest human-resource services in the world, ADP provides critical services for nearly everyone I know. But beyond its everyday utility, Automatic Data Processing strongly pushes social responsibility. Since they deal with a corporate client’s most sensitive topic – their employees – only the most vetted people work at ADP. More importantly, the HR specialist emphasizes “community employability,” or initiatives that maximize human potential. If that doesn’t impress you, then you can be thankful for ADP stock for another element: its performance. On a year-to-date basis, ADP shares have gained a robust 28%. Additionally, the company offers a 2.2% dividend yield to help mitigate the broader markets’ choppiness. A prominent biotech firm, Gilead Sciences (NASDAQ:GILD) has long been one of the best stocks to buy in the broader healthcare sector. 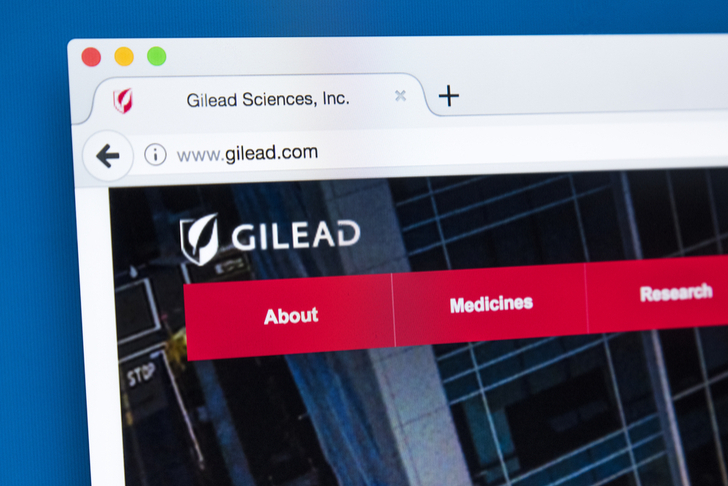 Naturally, Gilead has also earned a reputation as a tremendously philanthropic organization, engaging in multiple health-centric initiatives across the world. Key in this effort is the Gilead Foundation. Established in 2006, the non-profit organization has worked tirelessly to improve health conditions in underserved, developing markets. Gilead focuses on HIV and hepatitis education and prevention strategies. This is hardly surprising given that HIV/AIDs and hepatitis drugs have boosted GILD stock. So far this year, the biotech firm has largely traded rangebound. I view this slowdown as an opportunity to climb onboard a fiscally-stable company with significant upside potential. Just as importantly, GILD stock pays a generous dividend yield at 3.3%. We should all be thankful for FedEx (NYSE:FDX) for a very elemental reason: they are not the U.S. Postal Service. If FedEx replaced our federally-mandated mail carriers, I would never outside of an Act of God miss any mail. Furthermore, I wouldn’t have to pay extra just to ensure that the company does its job right. Alas, the USPS is not a publicly traded company; otherwise, I’d short it until it imploded, never to victimize another neighborhood again. Perhaps the next best thing, though, is to buy FDX stock. Sure, their services are pricey compared to the USPS, but at least you know where your package is going. All kidding aside, FedEx is one of the best stocks to buy because of its holistic approach to philanthropy. The courier service invests in emergency and disaster relief, child-pedestrian safety measures, and environmental sustainability. Plus, with the holiday-shopping season fast approaching, we may soon see a bump up in FDX stock. If you’re seeking out best stocks for social responsibility, a lumber and milling operation isn’t necessarily an ideal pick. But before you completely rule out Weyerhaeuser (NYSE:WY), you should know that they implemented sustainability protocols before it was trendy. According to their website, the company pioneered reforestation and sustainable-yield foresty in the early 1900s. Their motto is that the forest and nature in general “is not for us, nor for our children, but for our grandchildren.” The Ethisphere Institute provided further philanthropic credibility for WY stock, naming the underlying firm as a top, ethics-based organization. That said, the biggest concern from an investment standpoint is volatility. WY stock has dropped 21% YTD. A bad showing for its recent third-quarter earnings report didn’t help. Still, wood products will likely increase in demand as birth rates and immigration rise in the U.S.
WY stock is a risky play, but it will make you feel good taking it. 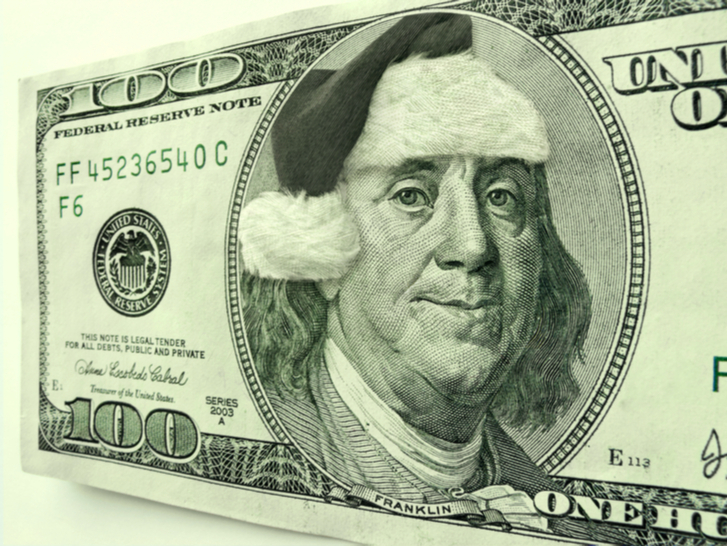 Article printed from InvestorPlace Media, https://investorplace.com/2018/11/8-best-stocks-to-buy-for-the-holiday-spirit/.